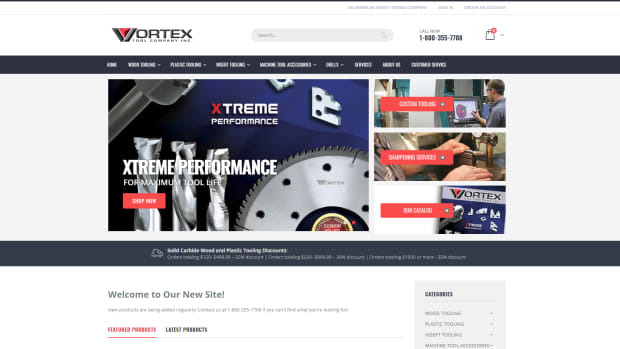 Rockler Woodworking and Hardware restructured its website to help online shoppers and information seekers find what they need quickly and easily, according to the company. The site was optimized for all sizes of computers and devices. 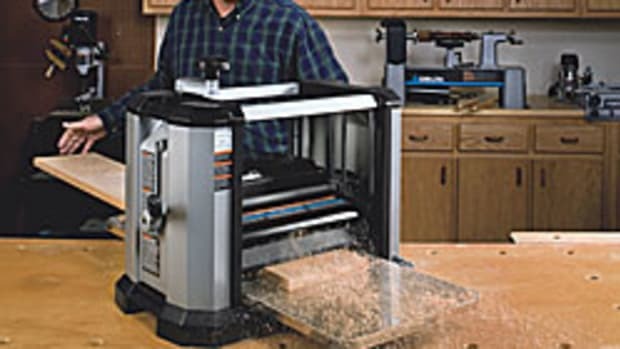 "We made it a point to emphasize the three primary things we provide to woodworkers and DIYers everywhere — products, how-to information and project ideas," Rockler vice president of marketing Scott Ekman said in a statement. "Our new site features thousands of products, plus a wealth of how-to articles and free project plans." The new site features enhanced category menus, filtering options, and the ability to compare items side by side.